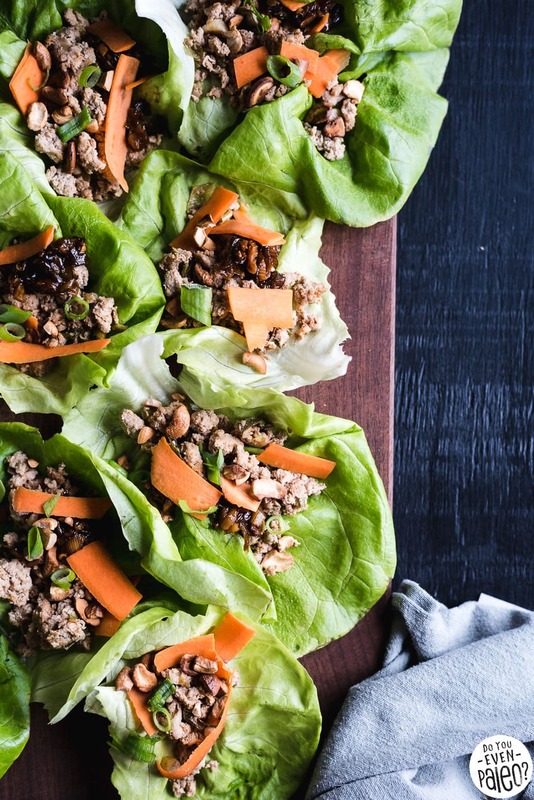 I’ve discovered that lettuce wraps (particularly these Thai Chicken Lettuce Wraps) are little bundles of savory, sour goodness. 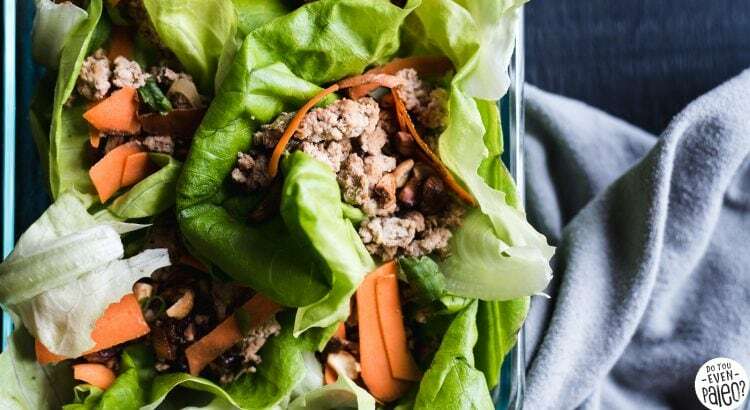 Marinated meat, crunchy fresh veggies, and an umami-packed sauce wrapped up in lettuce leaves. Nothing more needed for a quick Whole30 lunch! 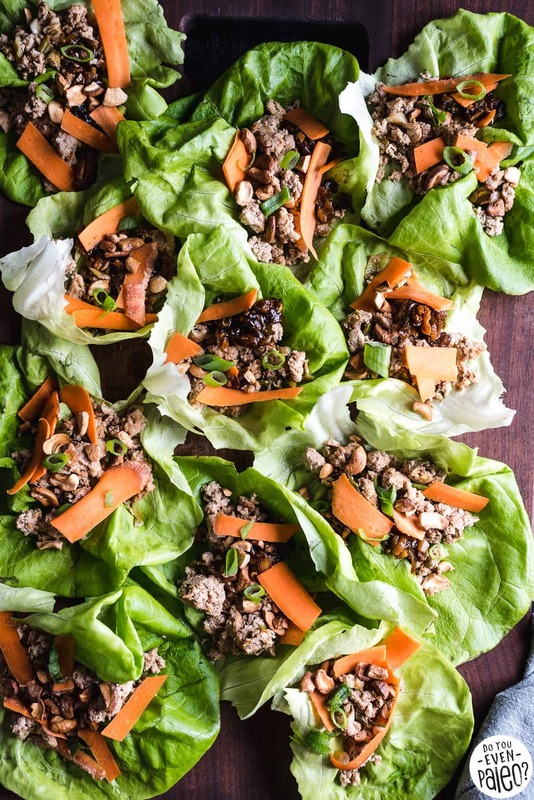 Lettuce wraps are not my initial go-to for food. I’ll admit, I kind of see them as a lame taco. Tacos are awesome. Endlessly customizeable, with allllll the best toppings (I mean, do you realize how many different kinds of salsas there are? And don’t even get me started on pickled radishes. ), tacos are on my top 5 favorite meals list. Take away the tortillas and replace it with a flimsy leaf of butter lettuce, and my heart immediately sinks. But there are just some fillings that don’t belong in a tortilla. And marinated ground chicken is one of ’em. Somehow, it just would not be right to put this in a tortilla. Lettuce wrap it is! I truly like proving myself wrong, too. Because I actually found that I enjoyed the hell out of these lettuce wraps. It was hard not to go through the entire freaking bunch—and you can see how many are littering this cutting board! So now, instead of seeing lettuce wraps as sad tacos, I view these Thai Chicken Lettuce Wraps as a more fun salad. Seriously, hear me out. You’re eating leaves of lettuce, using them as a vehicle for what would otherwise top a salad. Right? You’re just eating the salad one lettuce leaf at a time instead of diving in with a fork. Okay, okay, that’s probably a stretch. But I’m going to go with it anyway. After all, “you do you,” as they say! 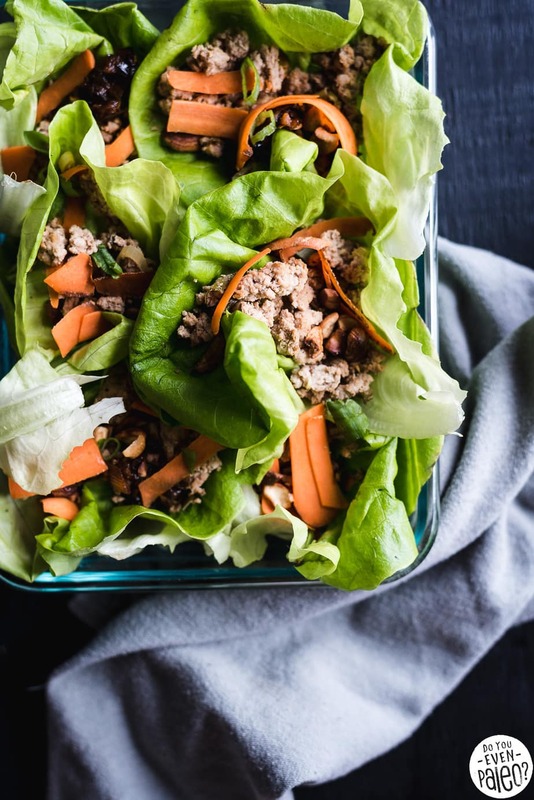 For these Thai Chicken Lettuce Wraps, I opted to give the liquid ingredients a dual purpose. Instead of using all of it for the marinade, I reserved half and reduced it slightly to become a ginger-garlic sauce. Then, when assembling the lettuce wraps, just spoon some sauce on there to top it off. Instant pop of Thai flavor in each bite! Of course, as I’m fond of saying for anything taco-like, you can customize toppings to really play around with things if you’d like. I used ribboned carrots, toasted cashews, and green onions here, but I’ve also used matchsticked cucumber and radishes (raw and pickled). 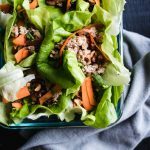 Whatever you want to use to make these chicken lettuce wraps more colorful, more crunchy, and more awesome for you! Oh, but please don’t skip the toasted cashews. They’re a must. Gosh, toasted nuts just add a smokiness that can’t be beat. Combine all coconut aminos, rice vinegar, limes, minced garlic, green onions, minced ginger, and chili paste in a medium bowl, whisking to combine. Put the ground chicken in a shallow bowl or container and pour in half of the sauce. Mix the sauce into the ground meat – it should more or less soak up the liquid. Cover and refrigerate for at least 30 minutes. Meanwhile, prepare any desired garnishes. Add the remaining sauce to a small saucepan and bring to a boil. Boil for 1-2 minutes to reduce slightly, then remove from heat. It should thicken up some—just enough so that it’s not too watery. You can boil it a little longer to thicken it up more, but be watchful—it will reduce very quickly! Once the chicken has marinated, remove from the refrigerator. Heat the olive oil in a skillet over medium-high heat. Add the chicken and cook for 5-8 minutes, until the meat is cooked through and liquid has evaporated. Remove from heat and let cool slightly. 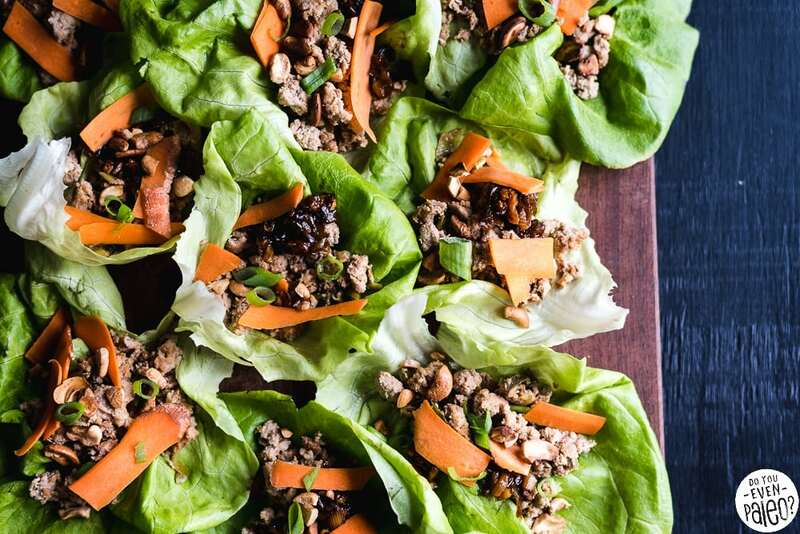 To assemble the lettuce wraps, lay out the Boston or butter lettuce leaves. Spoon some of the chicken into each leaf. Garnish with veggies. Spoon a bit of the sauce into each leaf. Eat ‘em taco-style! To toast cashews, preheat the oven to 350 degrees. Spread cashews out on a baking sheet and toast for about 8 minutes. Let cool before using. 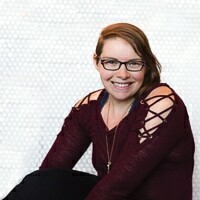 I'm Chelsea, the author behind Do You Even Paleo! I believe life should be full of flavor. I enjoy creating recipes that are nourishing, flavorful, and satisfying. When not experimenting in the kitchen, I usually have a camera, barbell, or mug of coffee in hand. My posts may include affiliate links, which means if you click through a purchase something, I make a small commission at no cost to you. It helps me fuel my coffee habit and pay rent! Okay…THESE ARE DELICIOUS!!! Thank you for sharing this recipe!! I want this stuff in my inbox! Don't subscribe All Replies to my comments Notify me of followup comments via e-mail. 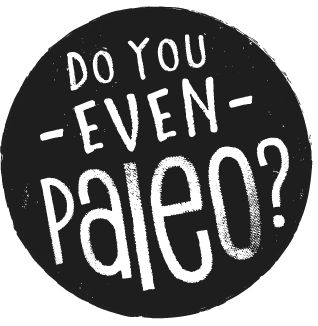 You can also <a href='https://www.doyouevenpaleo.net/comment-subscriptions/?srp=3901&srk=87505361eee98908ddf6ccb8681f50d6&sra=s&srsrc=f'>subscribe</a> without commenting. Hello! I'm Chelsea, the author, recipe developer, and photographer behind DoYouEvenPaleo. Life should be full of flavor, and I've made it my mission to bring you recipes and lifestyle advice that do just that. I feel best when I follow a Paleo template, so that's what I tend to do (but frankly, I'm not perfect)! Want to know more?